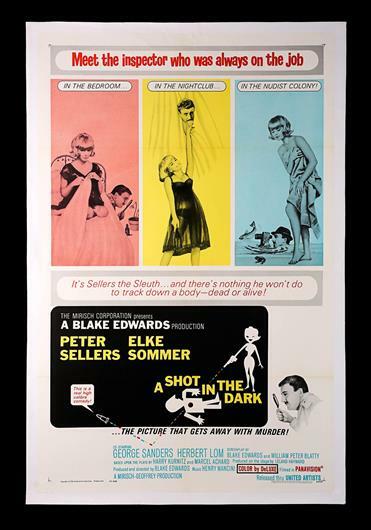 Linen-backed US One-Sheet for the Blake Edwards / Peter Sellers comedy "A Shot In The Dark" (1964). 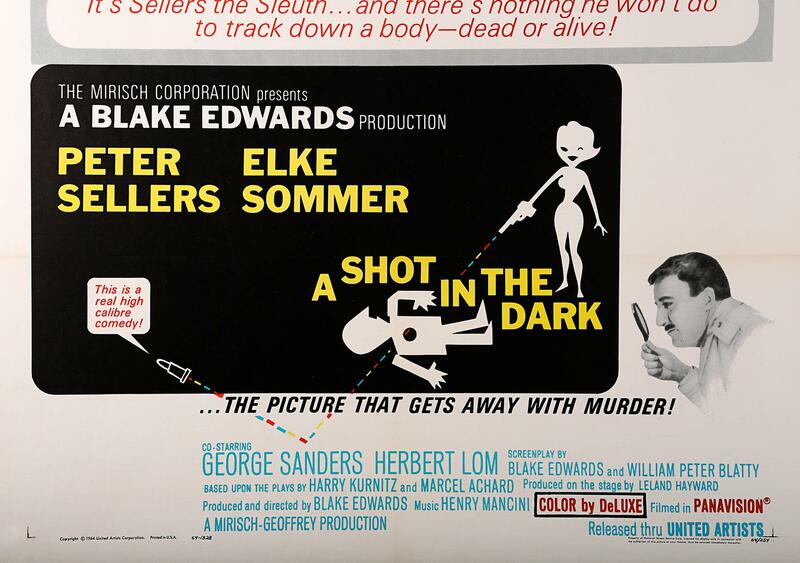 The film was the sequel to "The Pink Panther" (1964) which first introduced Sellers as the bungling French detective "Inspector Clousseau" and a further three films followed (1975-78) which all starred Sellers as "Clousseau" in the lead role. 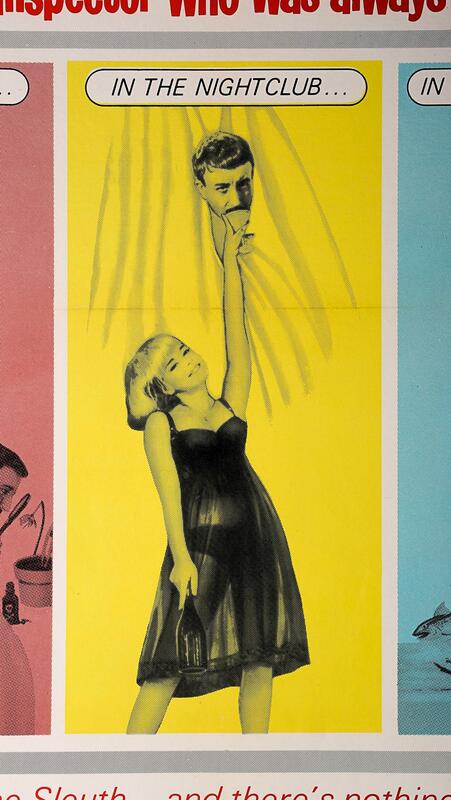 Linen-backed with no apparent restoration and in immaculate condition.